Almost Comic – Whaddya Mean Rosebuds? 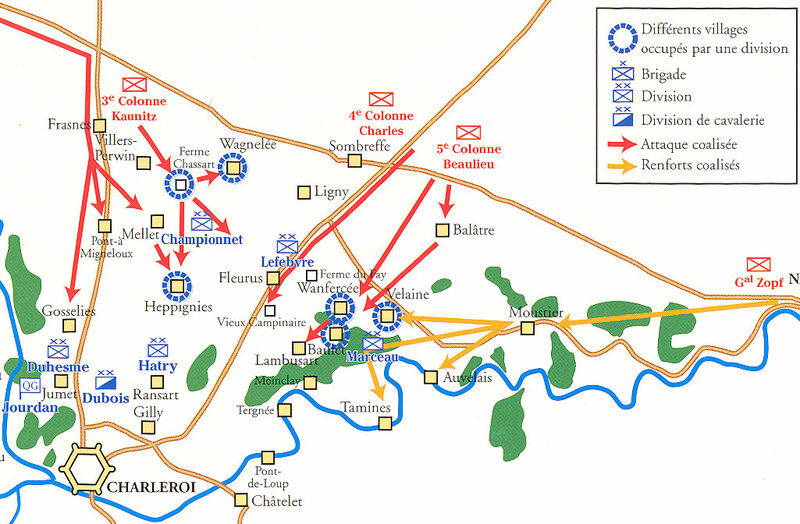 June 26, in 1794, was fought the Battle of Fleurus, which today is a municipality in Belgium, which has known many bloody battles.. Fighting this particular and not insignificant battle were on one side, a coalition army representing Great Britain, Hanover, the Dutch Republic and the Hapsburg Monarchy and on the other the army of the First French Republic. The French won.Although not without great losses and disruption. In 1794, the French Revolution was still going on, or at least some part of it. The Republic had been established and so on, but the tumbrels were still running. Heads were still falling and perfection had not yet been attained. There are some who claim this battle, which effectively ended the Dutch Republic (for then anyway) and effectively changed many boundaries of the European landscape, also led to the deposition and death of Maximilian Robespierre on the very guillotine he had done so much to promote — but that’s another story. 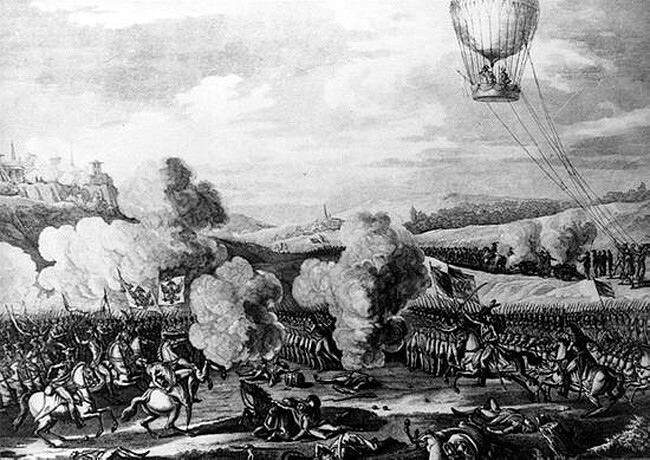 The other significance of the Battle of Fleurus — and the one that instigates this particular notice of it — is that it marked the first time hot air balloons were used in warfare. Used to good effect, one might add. Not as attacking modi, but as reconnaissance apparatus. Imagine — or see pictures here attached, the bloody carnage going on below while floating overhead (no anti-aircraft firepower in those days! 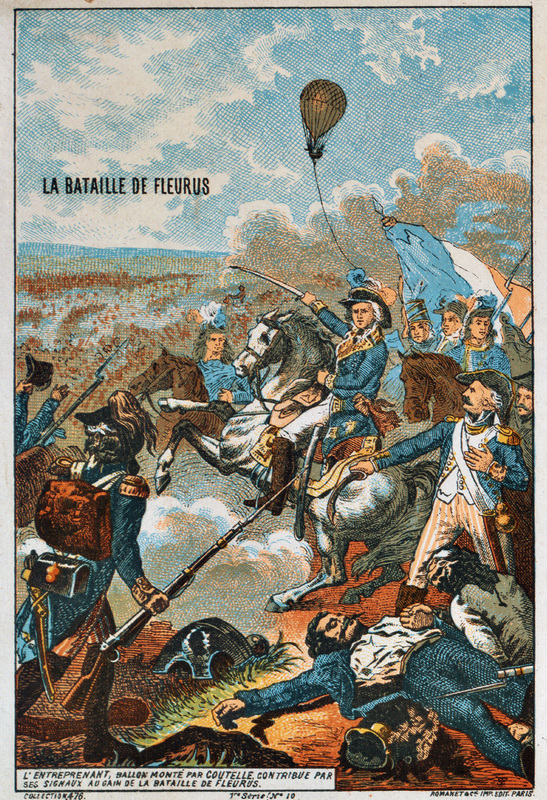 ), a gaily colored balloon full of fierce men in uniforms, equipped with field glasses and — one supposes — some sort of communicating devices. No cell phones in those days either. Apparently the balloon served to good effect and presumably was the precursor to some parts of air warfare as we now know them. But you can see the limitations. How industrious we are. How we make use of all available materials. 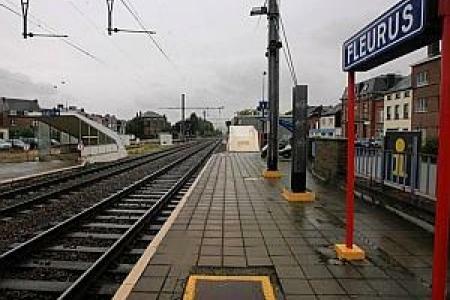 And here’s a little picture of what Fleurus looks like today. The Internet will be happy to assist you in making hotel reservations if you should want to go there.